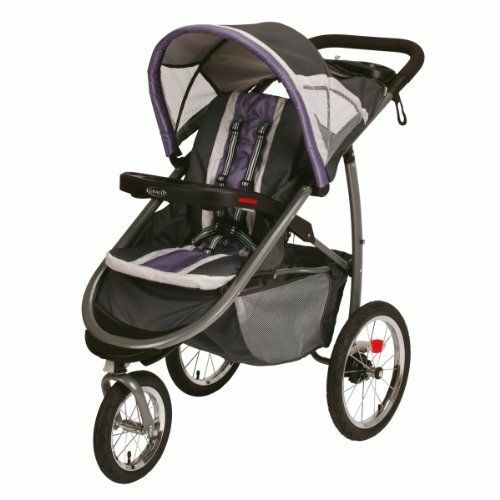 The Thule Urban Glide stroller is a relatively lightweight jogging stroller that makes it perfect for jogging as well as for everyday use. 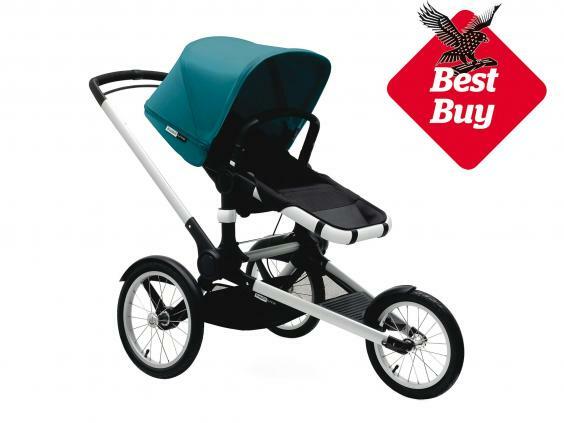 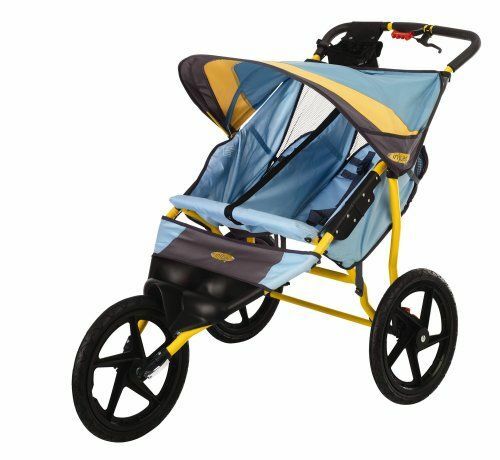 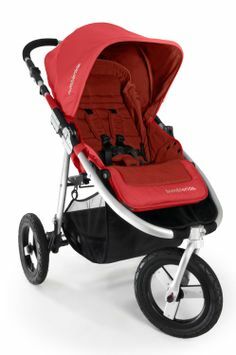 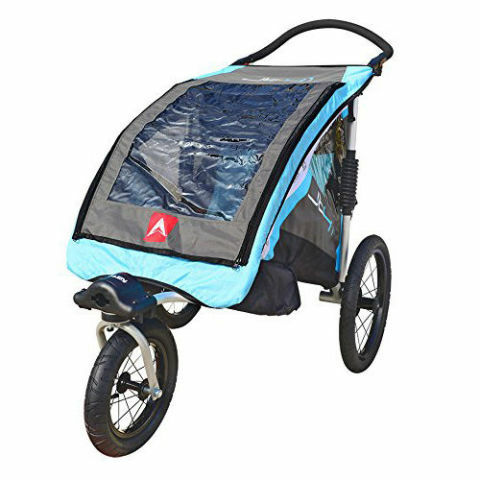 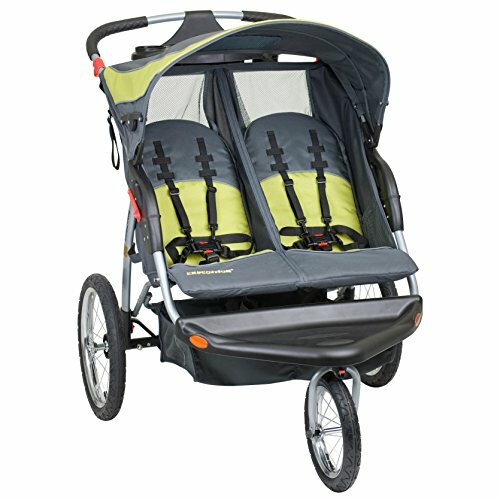 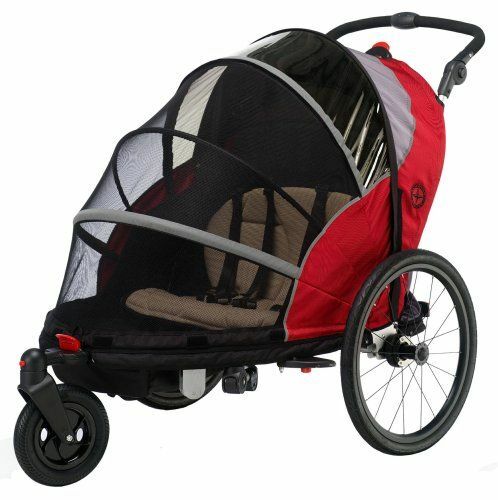 The Baby Jogger Summit X3 stroller is one of the highest rated stroller in the recent years. 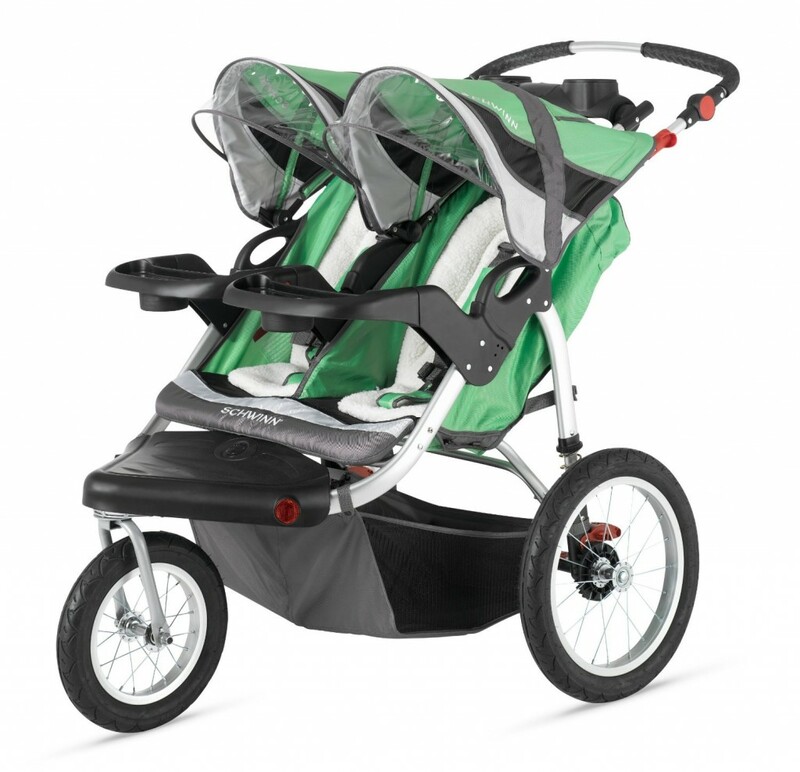 The maneuverability of this stroller is amazing!